Our drag and drop email editor makes designing beautiful emails easy. Design personalized campaigns based on your business’s style in minutes. Showcase your products or services by effectively adding the content types that are right for your business. Our easy-to-use drag and drop editor allows you to add content blocks with impactful calls-to-action which will drive results. Ether Mailer’s creative and flexible drag and drop editor will keep you focused on great content. 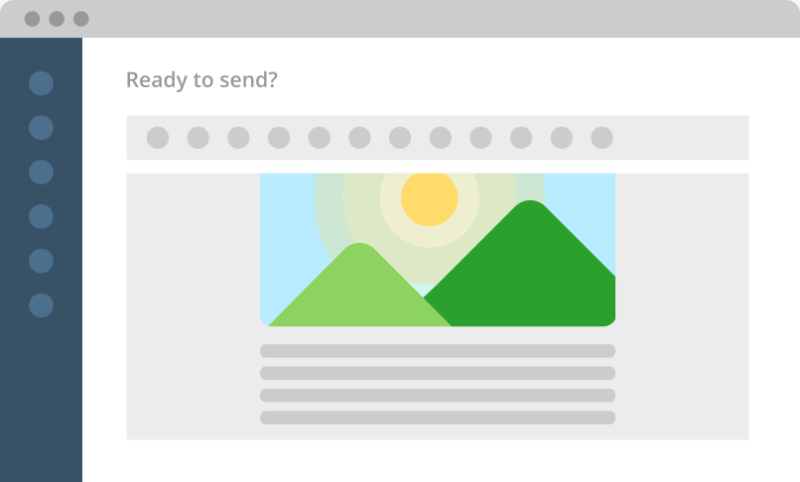 Deliver perfectly formatted emails that look professional on all devices. 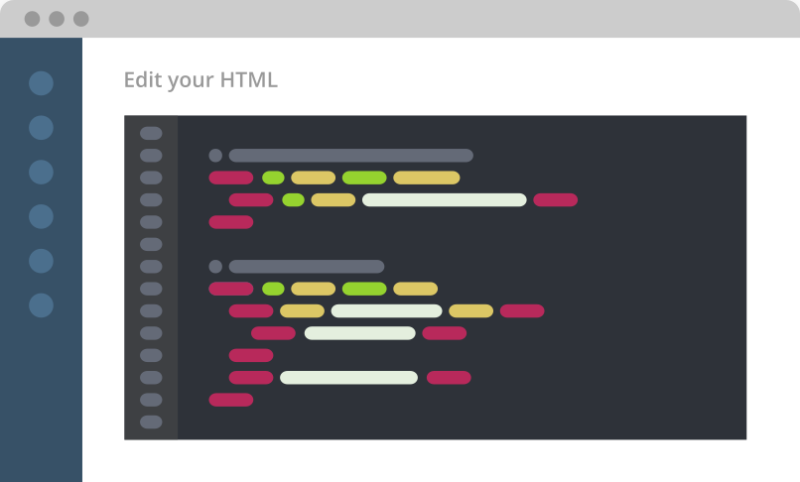 Craft beautiful responsive emails with no technical knowledge required in a few simple steps. Just put the aesthetics into motion and let our drag and drop editor do the hard work. Ready to give it a try? Send smart campaigns that drive engagement today!